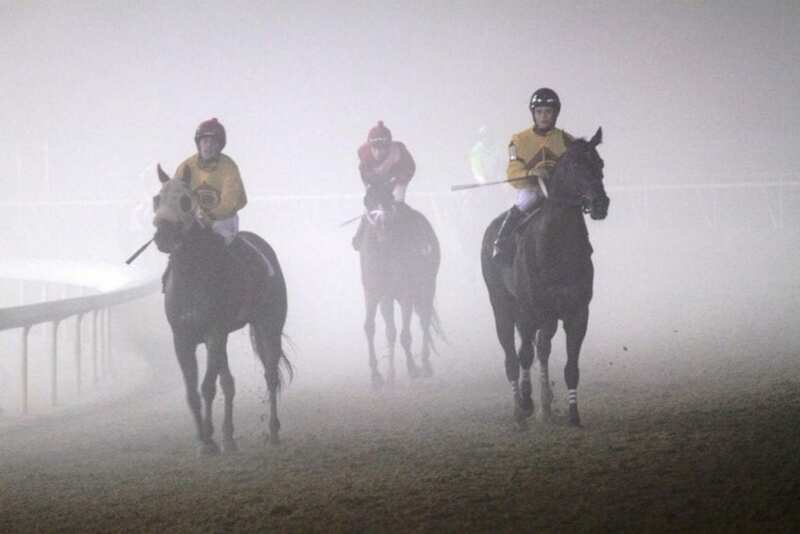 Virginia’s Thoroughbred industry continues to work to emerge from the fog after the closure of Colonial Downs. Photo by Nick Hahn. In Virginia, 2017 was a year of wins and losses. While still actively chasing a return to hosting live racing, state Thoroughbred interests also sought to provide its remaining racing infrastructure enough sustenance to be there when it finally settles on a new home. Among the notable advances, the Virginia Thoroughbred Association launched its Virginia-Certified Residency program on July 1, 2017. 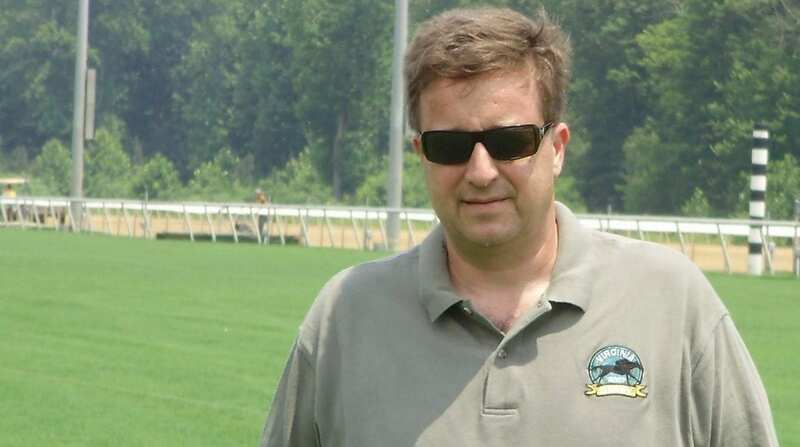 Horses that spend at least six months in the Old Dominion prior to the end of their two-year-old year become eligible to receive 25 percent bonuses whenever they win anywhere in the mid-Atlantic. Over 360 horses have been registered thus far and are spending their time at 79 different Virginia farms or training centers throughout the state. The program appears to have arrived just in time, and could preserve a large component of Virginia racing’s green space and dozens if not hundreds of jobs in agri-tourism. The rebuilding of the state’s off-track betting network crept forward, going from one to three outlets with the opening of Ponies and Pints in downtown Richmond in January and Buckets in Chesapeake in November. The first center in the new era opened at Breakers in Richmond’s west end in 2016. Late in 2017, the Virginia Racing Commission approved a Henry County off-track betting center in Collinsville, just outside of Martinsville near Virginia’s southern border. The OTB Is in line to become Virginia’s fourth. 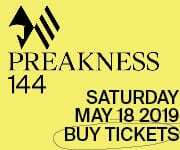 Though not yet restored to the levels of Colonial Downs’s 10-outlet operation, the off-track facilities have been providing horsemen “a larger slice of that pie than ever” according to Easter. Where Virginia didn’t make as much progress was in finding a viable long-term home for live flat racing. Possible venues shifted from Morven Park to Powhatan Planation even to Colonial Downs once again during 2017, though no significant advancements were charted by the year’s conclusion. The return to Colonial Downs would be linked to its sale, and while there reportedly are interested parties, all was quiet on that front as the year wound down. The future site of Virginia’s next live racing venue remains at best undetermined. On the track, Virginia-bred Stellar Wind may have enjoyed the wildest ride of her career, once again performing at the highest levels as she won three Grade 1 races during the year. A disappointing result in the Breeder’s Cup Distaff knocked her out of year-end honors. But just when a retirement appeared to be imminent, a $6 million sale at a broodmare auction could lead her to one of the toughest challenges of her career in the Pegasus this month at Gulfstream. Dual-classic winner Hansel’s annual clock finally stopped at the age of 29. Until his passing he was the oldest surviving Preakness and Belmont Stakes winner, relishing his retirement at Lazy Lane Farm in Upperville. “You give me 90 days and we could go to Charles Town and win a race,” joked farm manager Frank Shipp about the old-timer’s fitness in 2016. Sadler’s Joy returned Renee and Lauren Woolcott’s Woodslane Farm to national attention in earning over a $1 million during the year as well as taking the Grade 1 Sword Dancer at Saratoga. He also finished a respectable fourth in the Breeder’s Cup Turf. The international quest of Virginia-bred Long On Value, bred by Snow Lantern Thoroughbreds now located in Augusta County, led from Dubai to England, the US and Canada during the year and included placings in a pair of Grade or Group 1 events. Virginia said its goodbyes to native national matriarch of racing when Penny Chenery, the owner of Secretariat, passed away on September 16 at the age of 95. Noted sportsmen centenarian Randy Rouse, a major player in the steeplechase world, died at age 100 in April. Rouse donated the Middleburg Training Center to the Thoroughbred Retirement Foundation. Oliver Iselin, III, also of Middleburg, was a loss at the age of 90 in October. Looking ahead, Easter said she would like to see a Virginia-bred named Greyvitos, winner of the Springboard Mile in mid-December, go on to win the Kentucky Derby. Clarke County’s Audley Farm, which bred 2012 Kentucky Derby and Preakness runner-up Bodemeister, also bred Greyvitos. Grevitos won Remington Park’s Springboard Mile after winning the Grade 3 Bob Hope at Del Mar prior – and in between, he was one of the dozens of horses who had to be rescued from the San Luis Rey fire in southern California. Other New Year’s wishes of Easter include expanding opportunities for Virginia thoroughbred entities to race year-round, whether at Colonial Downs or other venues in or out of state. With all the selfishness I can muster, I look forward to the Martinsville OTB opening. I’m a NC resident that love horse racing and wagering, unfortunately no wagering in NC. This location will be a boost in the handle, due to patrons as far as Charlotte, Raleigh,Greensboro and surrounding area hitting Hwy 220 bringing in money to Virginia. This OTB will be a classy place for old ladies like myself! I applaud Deb Easter ,VEA and all the parties involved for trying to keep racing going in Virgina.